World's Most Advanced Methods of Cyber-security Software for a Hostile World. Software client that allows the enterprise to use any cloud object storage as a true Network Drive AND provides end-to-end cloud storage Security. C2D provides Mobile Access, Artificial Intelligence Client Cache with 99.99% accuracy, Strongest Encryption methods available and Dynamic Encryption Key Management with Stateless Keys. Secure Network Attached Storage provides unlimited cloud object-based storage as an extension to local Microsoft Server NAS. 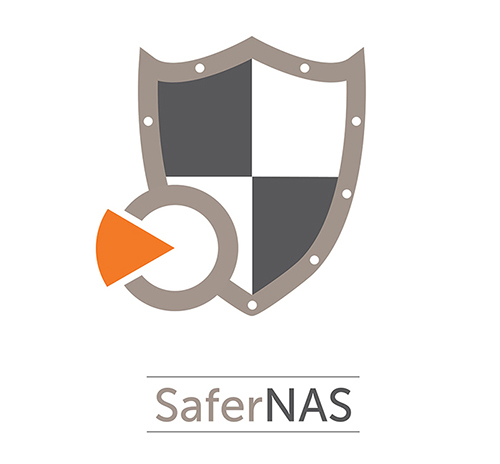 SaferNAS offers complete protection from Ransomeware. Industry Veterans. Serial Entrepreneurs.Extenua has assembled a world class team of experts that is challenging the conventional, for extraordinary outcomes. The trusted solution for industry leaders. Fortune 500, large commercial and government enterprise all over the world have relied on our products to secure their data for years. SilverSHielD has won over 40 industry awards for security, innovation and ease of use. Extenua now offers a full suite of security products to address the needs of today's hostile environments.